The Buchla 201e-6 Passive Boat is a 4 panel passive case which requires and external feed of power from an existing Buchla system. A perfect boat for starter system or mid sized expansion to an already existing modular system, ideal for Buchla 200 series modules. 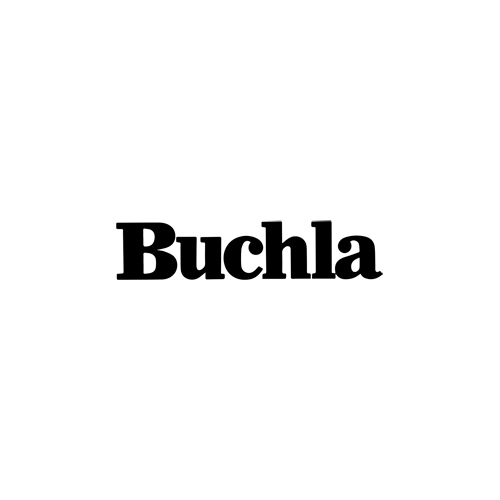 The Buchla 201e-6u Passive Boat is a 6 panel unpowered boat with control and power distribution connectivity. A perfect boat for starter system or mid sized expansion to an already existing modular system, ideal for Buchla 200 series modules.